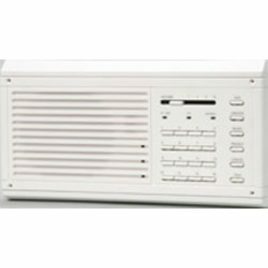 You never know when an emergency might occur, so why not increase the security of your home by installing a home intercom system? 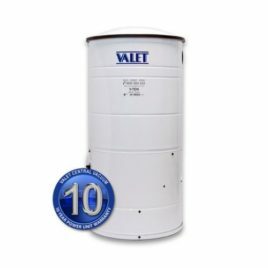 At Valet Canberra, we offer intercoms and communication systems that act as your personal 24/7 electronic security guard. 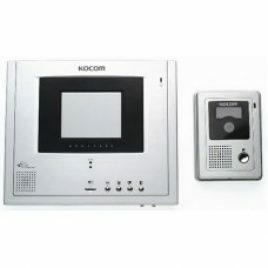 Homes can benefit greatly from residential intercom systems, while businesses can also take advantage of a video intercom system that allows for easy communication between different rooms, increasing efficiency. 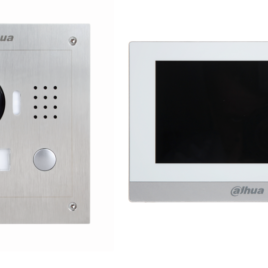 A home intercom system installed by Valet Canberra is reliable, efficient, simple to use, and designed to optimise the latest in communication technology. 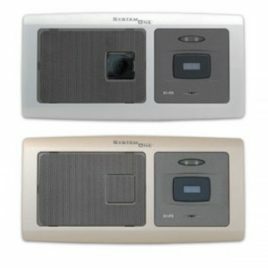 When you install gate intercom systems for home use, you can enjoy the peace of mind that comes with knowing that if a visitor wants to access your property, they must have your permission first. By knowing who is at the door before you allow them access, you can keep yourself, your family and your home safe. 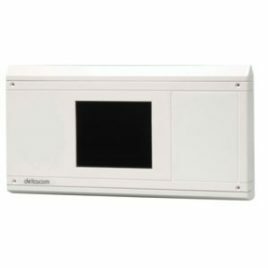 Why Choose Valet Canberra for Intercom Systems in Canberra? 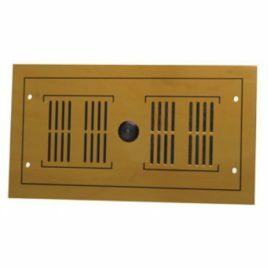 You can rely on us to do the job right the first time. If we encounter a problem, we will find a solution. 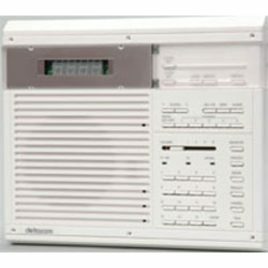 We install commercial and residential intercom systems that are manufactured to the highest standards and come with manufacturer’s warranties. 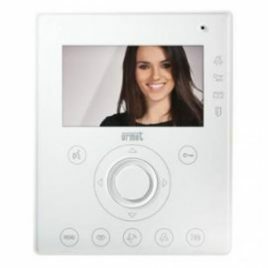 We can provide you with a choice of intercom types, including video intercoms, phone entry intercoms, IP intercoms, and gate intercom systems for home use. Our nationwide support network offers stability and affords customers peace of mind. 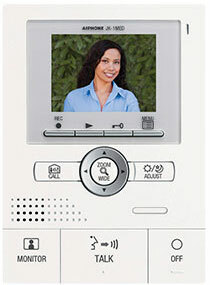 When we install intercom systems, we guarantee our work 100%. 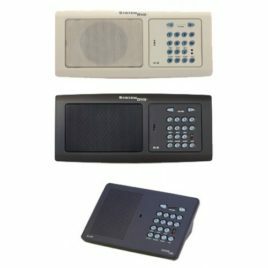 We boast more than 20 years of experience installing intercom systems in Canberra and surrounding suburbs. 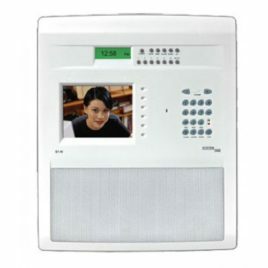 If you’re interested in installing a business or home intercom system, contact Valet Canberra today. Give us a call now on (02) 6241 4988, or get in touch with us through our online enquiry form to request a quote. 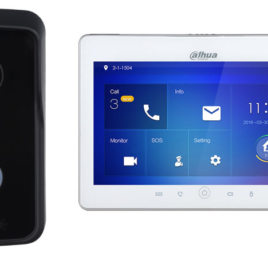 We’re happy to provide you with more information and answer any questions you may have about our products and services.